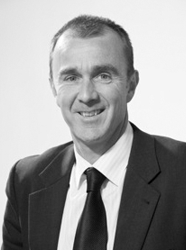 Martin Tobin is a specialist funeral industry consultant and training facilitator, with a deep and broad understanding of the funeral industry, derived from his extensive industry study tours and research, and prior experience as Managing Director of Tobin Brothers (Melbourne), and Chairman of Amalgamated Casket Company. 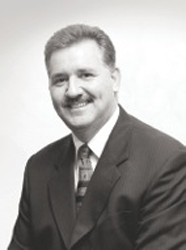 Don Burstow is joint Managing Director of Burstows Funerals in Toowoomba, and is a recognised thought leader within the funeral industry, stemming from his extensive industry study tours and research, and his leadership roles with the Queensland Funeral Directors Association and Selected Independent Funeral Homes. 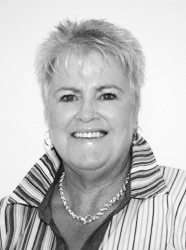 Julie Pearce is a highly experienced and accomplished funeral director, civil celebrant and presenter, with strong credentials in the field of grief and bereavement. Julie was Tobin Brothers’ Infants & Children Program Coordinator for over 15 years, during which time she served, supported and touched the hearts of hundreds of Melbourne families who had lost an infant or child. 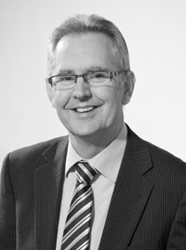 Peter Mulqueen is a founding partner of MGR Accountants, and an active Director of Mulqueen Family Funerals in Bendigo, and is a specialist financial adviser within the Australian funeral industry, with an intimate understanding of the keys to success within our unique vocation. Tara Mackay is a fully qualified embalmer, with 18 years industry experience across Australia and overseas, including Thailand and Indonesia. Tara’s technical skills as an embalmer underpin her strong belief in the benefits of the viewing experience. 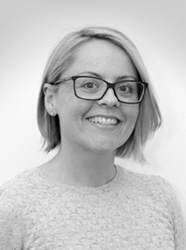 Tara is a recognised leader within Australia’s embalming profession.